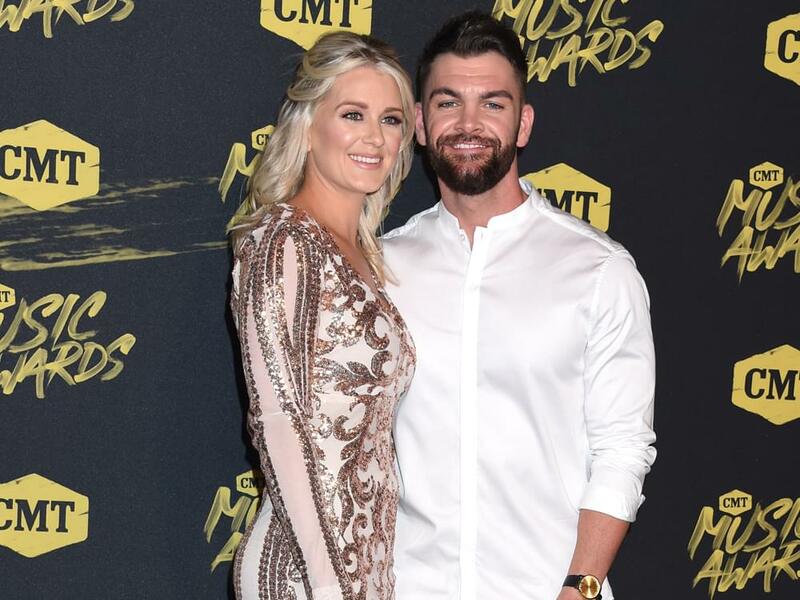 Dylan Scott and wife Blair announced they are expecting their second child. Dylan and Blair revealed the news via Instagram, noting that the baby is due in September. The couple welcomed their first child, a son named Beckett Scott Robinson, in December 2017. Dylan and Blair were married in 2016, and as Dylan told Nash Country Daily, the couple has known each other for more than 10 years.